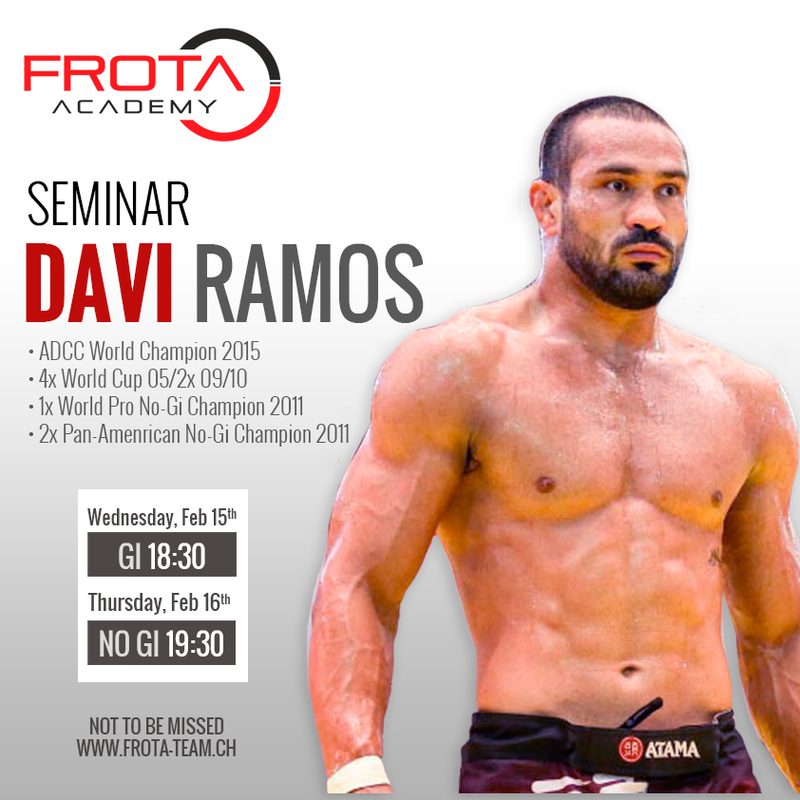 Davi Ramos is one of the top BJJ competitors in the world having won the 2015 ADCC in spectacular fashion, submitting Lucas Lepri with a jumping armbar. He is also a 4x world pro champion and 2x Pan No G champion. He has beaten and submitted much heavier champions such as Jeff Monson and Joao Assis.